Jinkies! Where did Shaggy and Scooby go?! We've all seen it. The bookcase that opens onto a secret room when you pull out a certain book out of the bookcase... Up till now to witness that kind of technology, you've had to sit through any number of Scooby-Doo and Batman episodes or (God help You) the 1999 Liam Neeson/Lili Taylor unintentional comedy "The Haunting". Thank goodness someone with a little know-how, stick-to-it-iveness, elbow-grease and maybe even some other hyphenated words I can't think of are out there bringing the secret rooms that reveal themselves when you move the candlestick on the fireplace mantle out of our dreams and into our houses. Starting at ten grand, they can design and install revolving bookcases, chairs that open up to reveal a slide leading to your Batcave/secret lair/laundry room, etc. 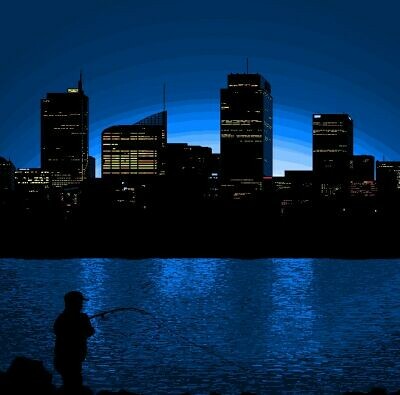 They have some really nifty (Flash) video at their site. Finally, I can keep my dragon under those cool stairs that lift up just like The Munsters did. Wikipedia lists hundreds of signature phrases and catch phrases. See? It's good for something! 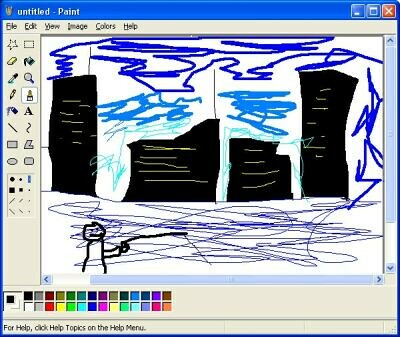 Inspired, I fired up the old Paint program and gave it a try. I think you would be hard pressed to tell my effort from the original. Now if you'll excuse me, I'm off to write my next novel using only a label-maker. Psycho Crypto, Qu'est-ce que c'est? I'm not sure what it is about disturbed minds and secret codes, but here are two instances of unsolved cryptograms created by some rather unhunged individuals. First up is the infamous serial killer of the late 60s /early 70s, The Zodiac Killer. He terrorized the San Francisco Bay Area for five years, taunting police with bizarre letters and postcards, often in cryptograms, some of which are still unsolved. Zodiac claimed in his letters to have killed 37 people, though police could only connect him to seven deaths. He remains uncaught. Full details of the victims, suspects and the codes are at zodiackiller.com. Maybe our Veep visited here and took notes. 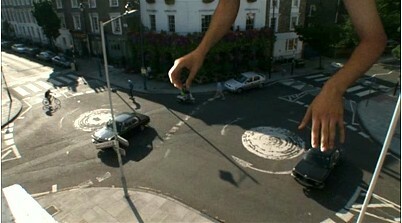 The flipside, so to speak, is the virtual turntable, which makes CDs act like vinyl. This allows one to and use hip-hop techniques like scratching and playing stuff backwards and/or at different speeds without the expense and inconvenience of lugging around turntables and vinyl. 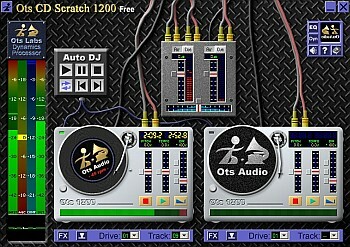 Ots CD Scratch 1200 is a nice example of this. The basic version is free and easy to use. Aside from the obvious scratching feature, you can change pitch and tempo independently of each other (so for example you could make everyone sound like The Chipmunks without speeding up the song). Q: How did Stella get her groove back? A: By looking reeeeealllly carefully. 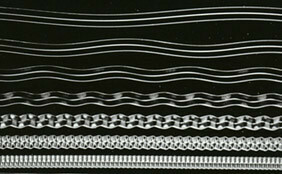 What record grooves look like way up close. Arthur B. Lintgen, M.D.isn't psychic, but he can identify a record with no label. He does it by how the grooves look. This reminds me of The Incredible Machine game series from Sierra. 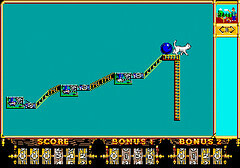 You can even download the original The Incredible Machine game for free at DOS Games Online. Bonus links! Get all old-skool. Download and play the Zork trilogy or Hunt the Wumpus for free.